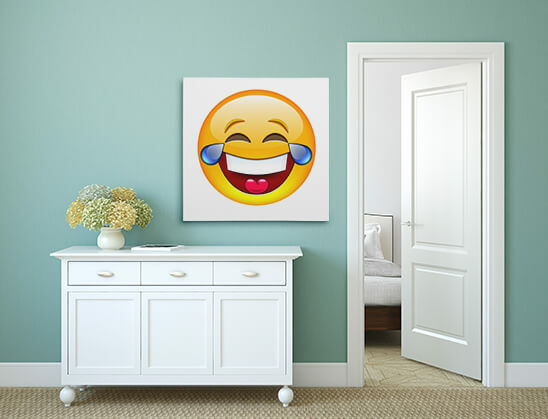 87% OFF ON EMOJI CANVAS PRINTS | PROMO APPLIED! 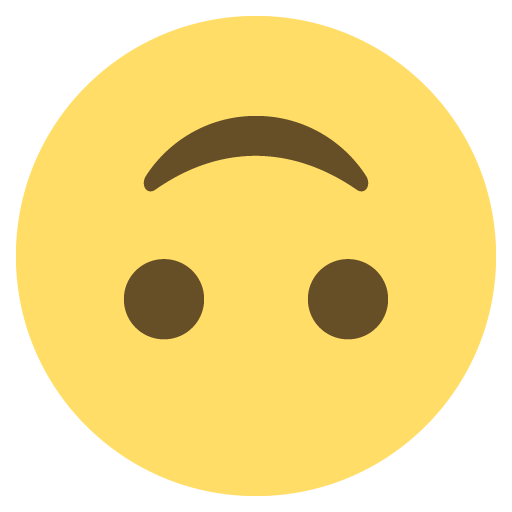 Words are no longer the only way to convey your emotions; you can display them in a number of ways using emoticons. 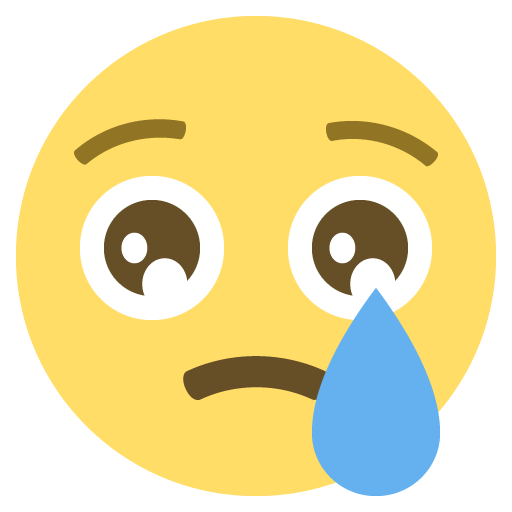 If you like to wear your emotions on your sleeve, you will absolutely love our Emoji canvas art. We have an entire list of different emoticons at your disposal. 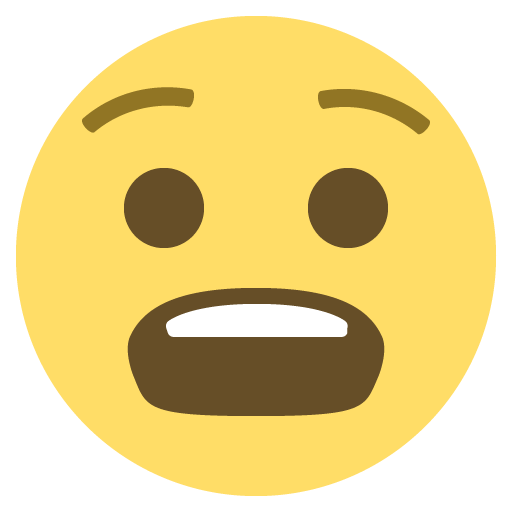 With So Many Emoticons, Can You Imagine the Creative Possibilities? You can use our emoji wall art to propose to a loved one or give to a friend as a present. You can put the canvas up in your room. If you are a teacher, you can decorate your classroom using our emoji-wrapped canvas prints. As we said before, the possibilities are endless. 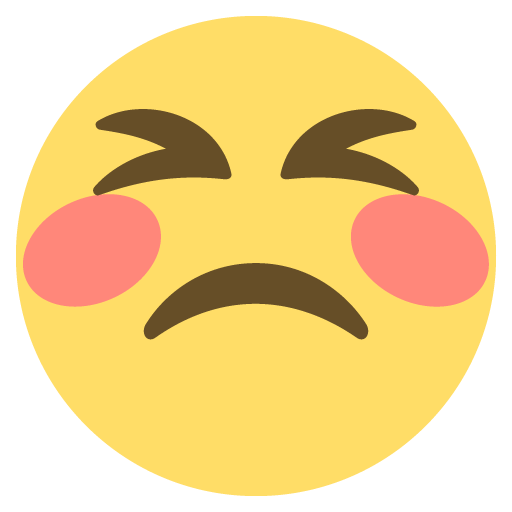 We have all types of emoticons in our collection, from cool, angry, sleepy, happy, goofy, to loved up smiley faces. You can display a large variety of emotions using our collection. You can even paint an entire story using our emoji photo canvas print. 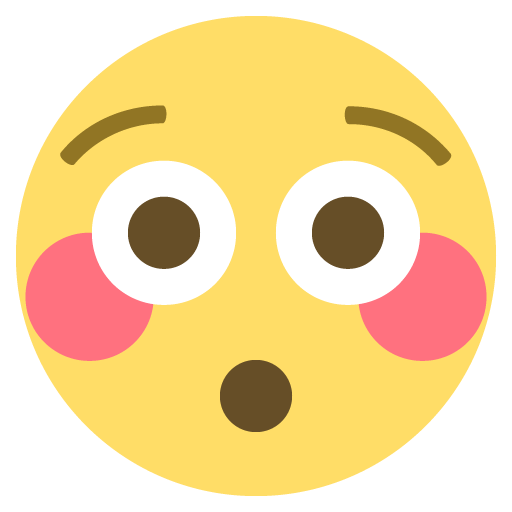 "You saw your partner and fell in love (emoji with heart eyes), you took her out on a date (emoji watching a movie), and your partner fell in love with you too (emoji giving a kiss)." We create our emoji canvas prints with love. Our experienced designers create your canvas using only high-quality materials. 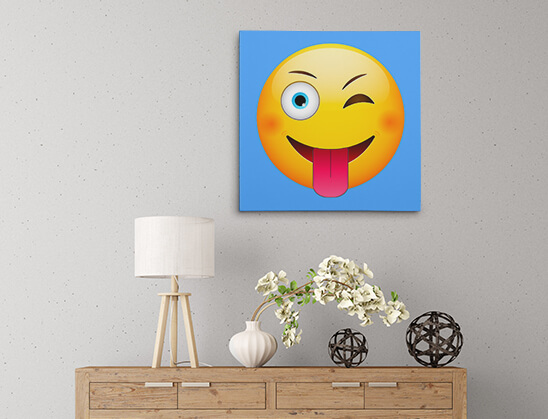 When you receive your emoji canvas print, you can immediately hang it. Our emoji wall art comes with an easy-to-hang feature. 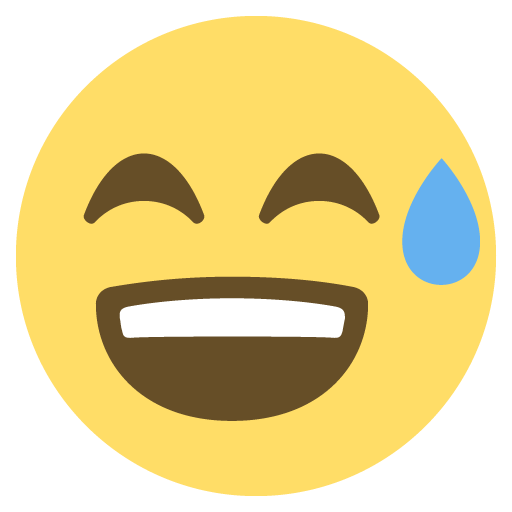 Give someone something to laugh about by presenting them with a Funny Emoticon today. You can put it up in your living room, kitchen, room, office, photo studio, or send it as a gift to someone you know. 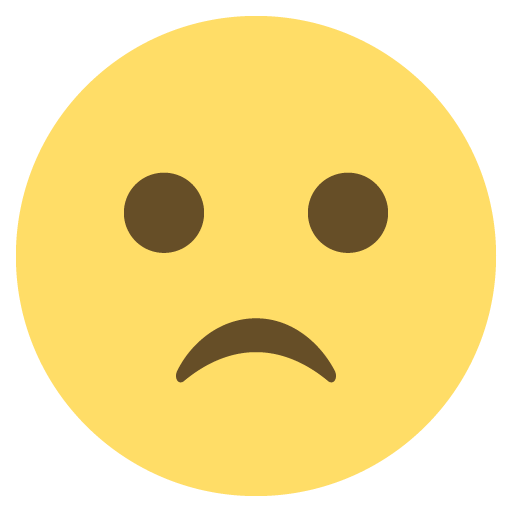 Moreover, it will be a fun and exciting way to tell your guests how your mood is currently. You can switch up the canvas print each time your guests come over to convey your present mood. 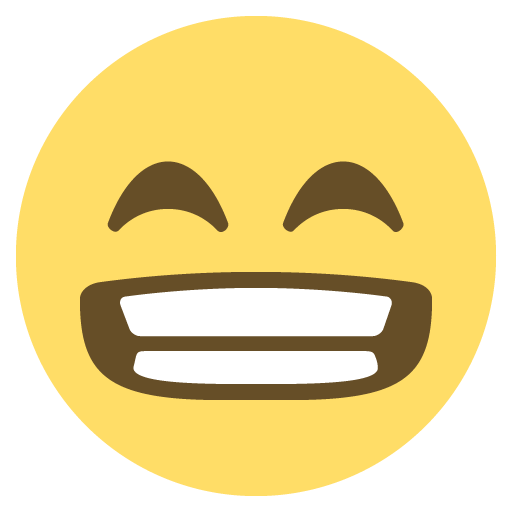 Your guests will find it funny-that is our guarantee. If you want to display several moods at one time, you can do that by arranging them in any way you want. 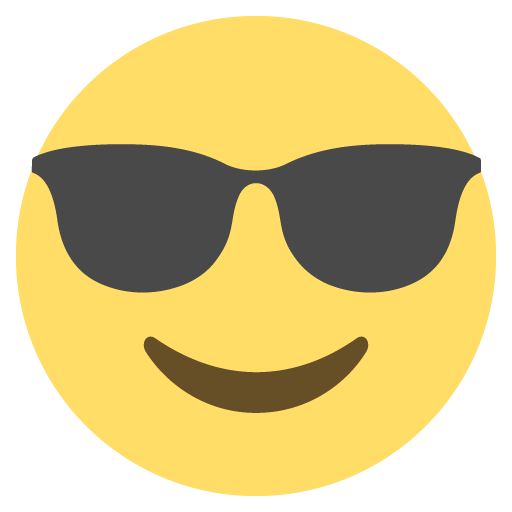 You can be as creative as possible with our emoji art prints. 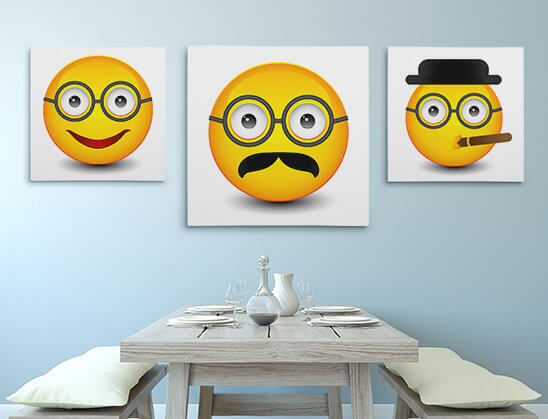 Display Your Fun…or Should We Say Moody Side with Our Emoji Canvas Prints. 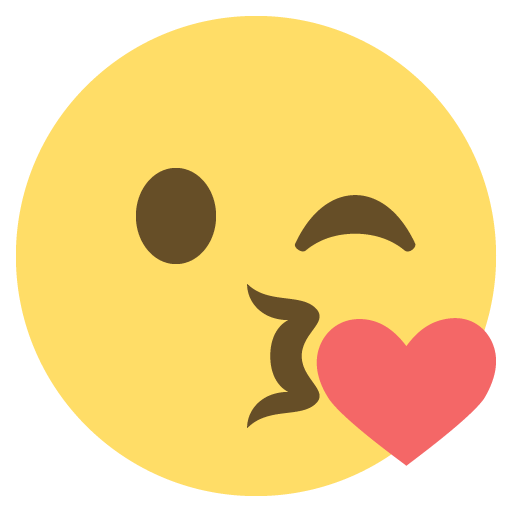 Turn your textversations into art for your walls or desktop with trendy emoji art. 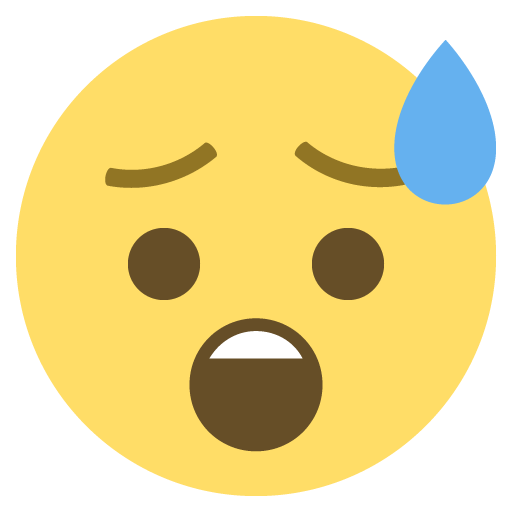 Tell a story by pairing your favorite emojis for a hilarious wall display to let guests know what's on your mind.